This is going to be a slightly different post from the usual in what I am calling the 'New Additions' series. 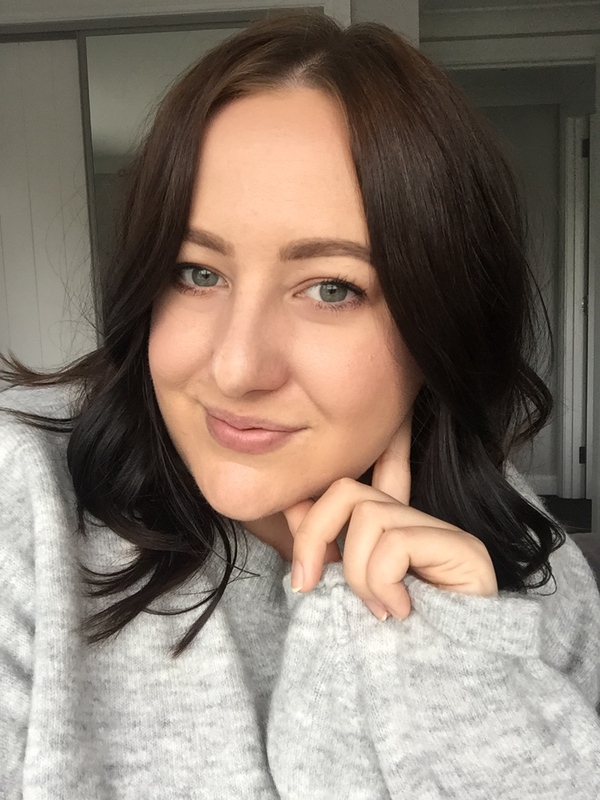 I currently work in a jewellery and natural gemstone store so I am constantly surrounded by amazing gemstones; I have learnt a lot and also built up quite a collection of natural gemstones and minerals. These are a few new ones I have brought over the past week and they are just so cool that I wanted to photograph and share them with you all! This is one of my favourite stones/minerals, as I love the colour and the shimmer particles through it, which is actually Mica. It is predominately found in Brazil, but also found in Russia and parts of the USA. I own a tumble polished piece of fluorite and it is incredible and was glad to have nabbed a raw piece also. 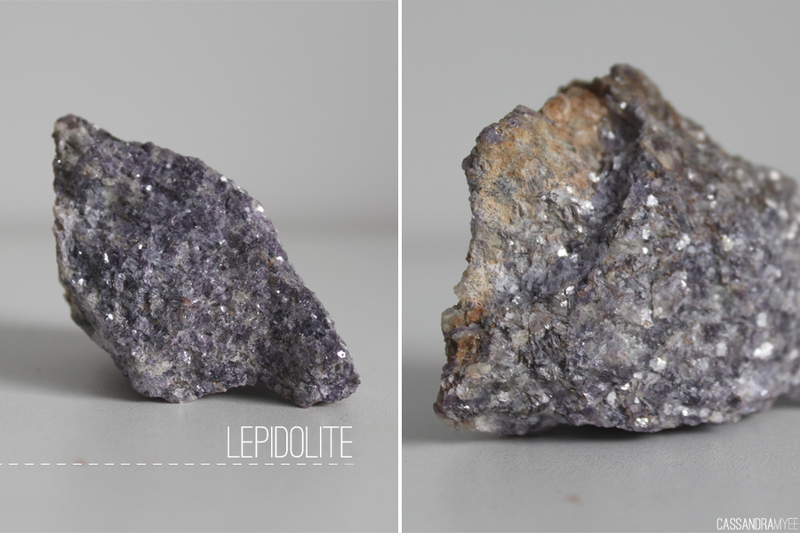 It is also known as fluorspar and comes in a variety of different colours including green, purple, pink and black. It has distinct layers and lines through it which create some amazing patterns specifically when it has been polished. 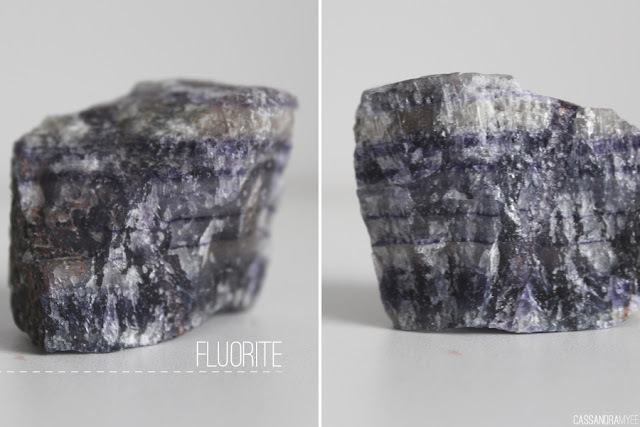 Fluorite is found all over the world in large deposits and is relatively common. 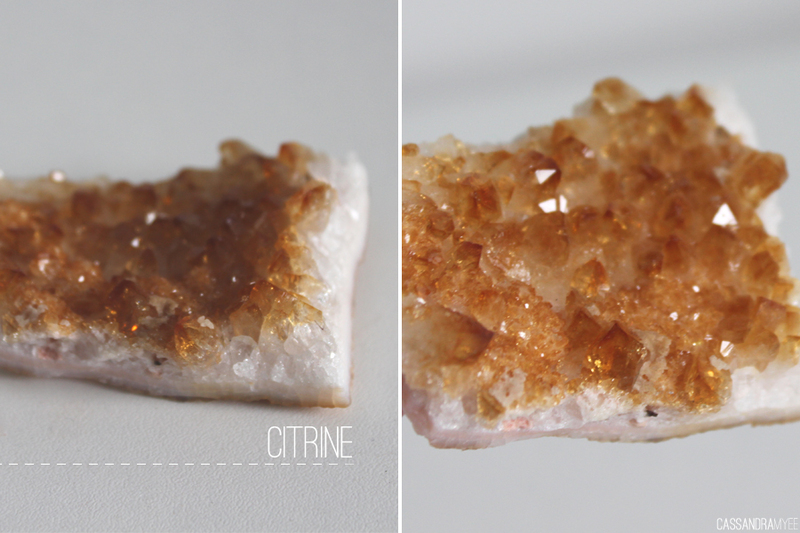 Citrine is from the quartz family and ranges in colour from pale yellow to brown. It is one of the birthstones for November, so is fairly common and found predominately in Brazil and also in Africa and USA. I love this raw chunk as you can really see the crystal formation and the range of colours. Amethyst is probably one of the most well known of the the gemstones and found is in found in Sri Lanka, Brazil, Siberia, amongst many other places. It is also a variation of quartz like Citrine and is the birthstone for February. 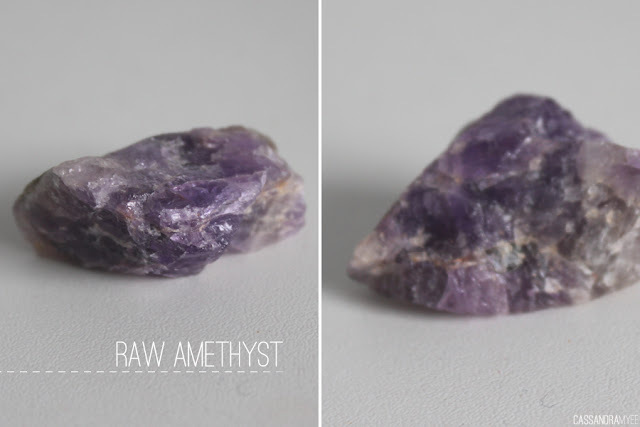 It is mostly seen as polished with a vibrant purple colour, so it is nice to have a raw piece and is quite unique. 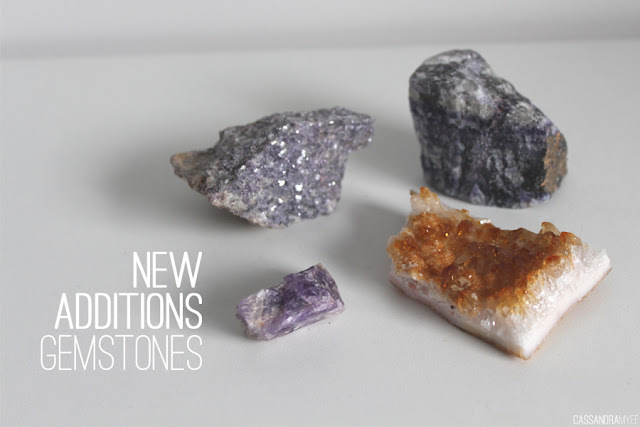 Gemstone nerdiness is now over, but expect a couple more posts like this and I am always tempted to add a few more to my growing collection!